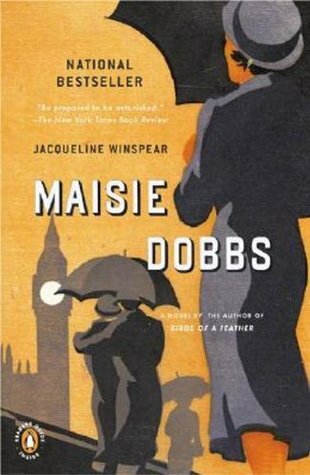 I own Maisie Dobbs, but I just can't motivate myself to read it. Maybe I will get to it one day! It's so strange because I've started it several times. 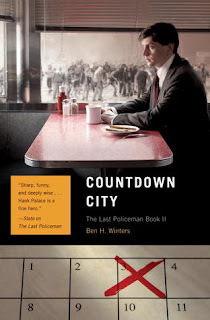 But once I got a few chapters in, I was hooked!